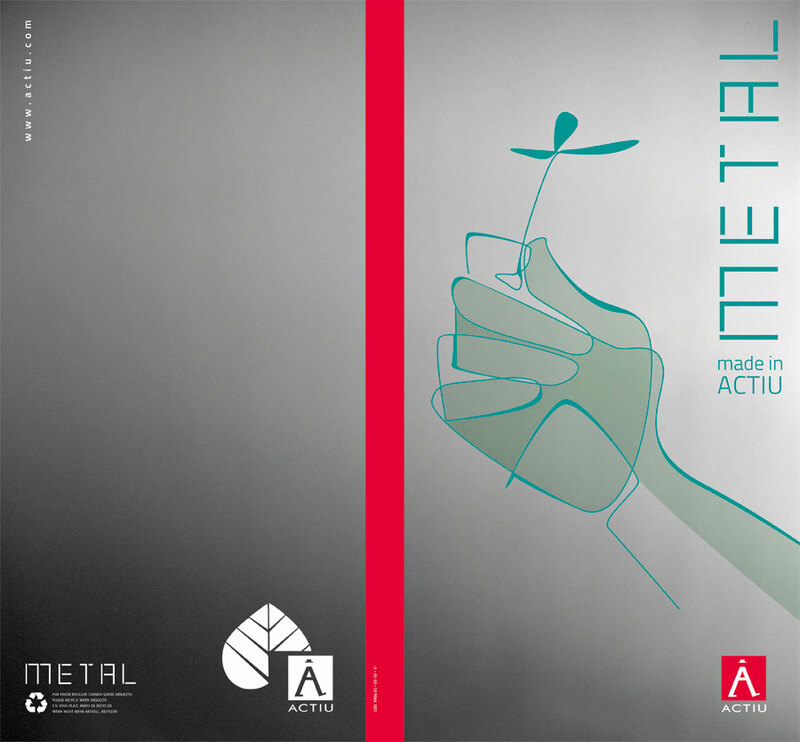 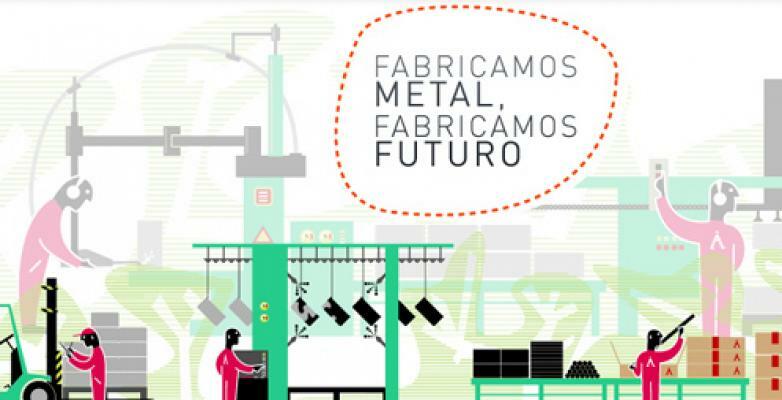 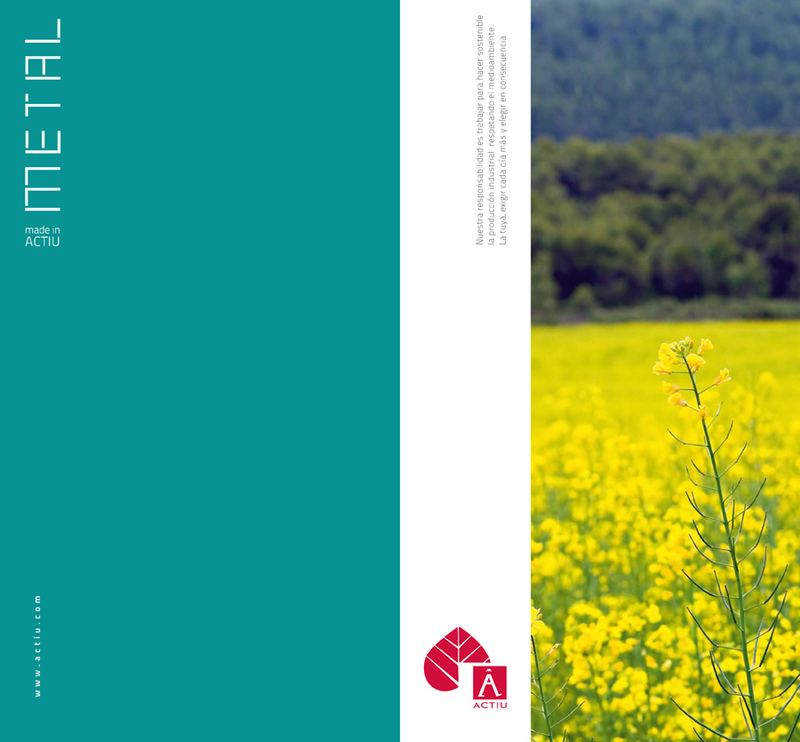 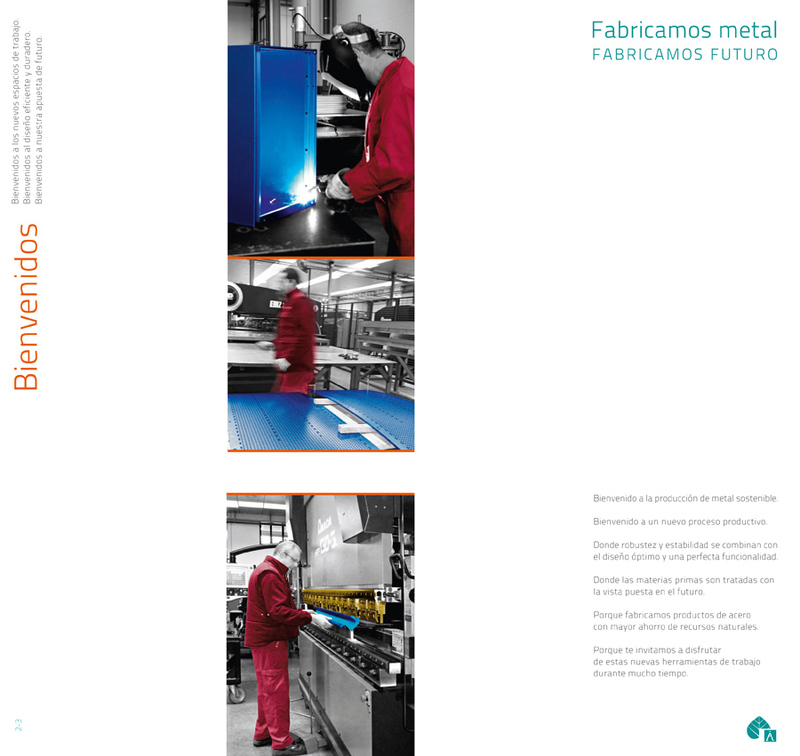 Metal made in Actiu is a book that aims to convey Actiu´s capacity to produce a wide variety of different metals, based on its philosophy of unprecedented sustainable industrial production. 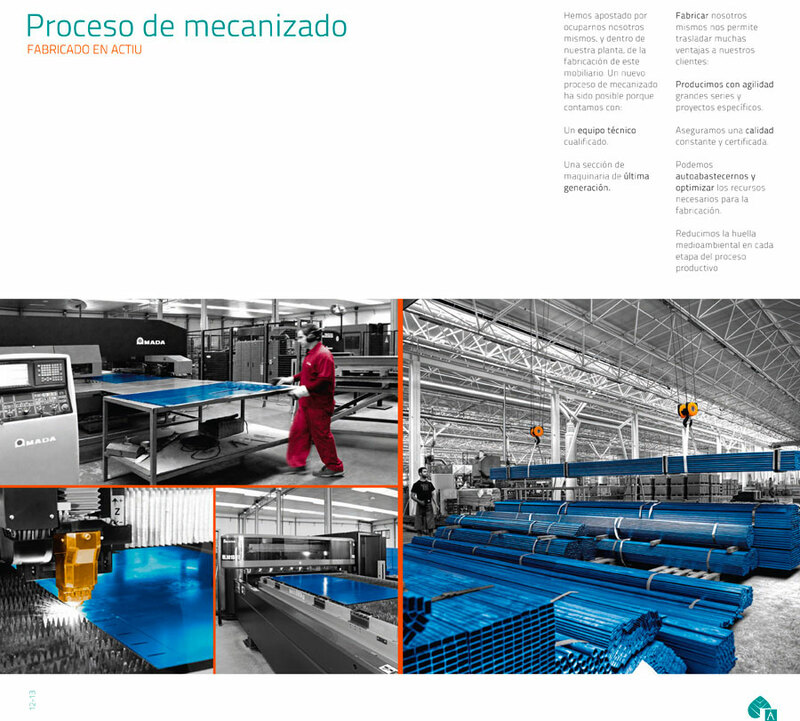 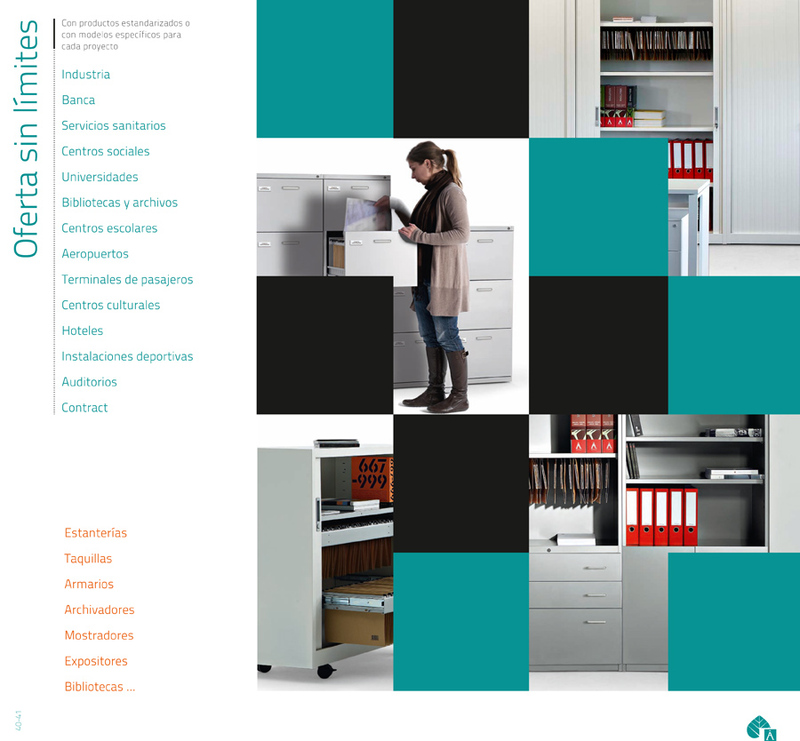 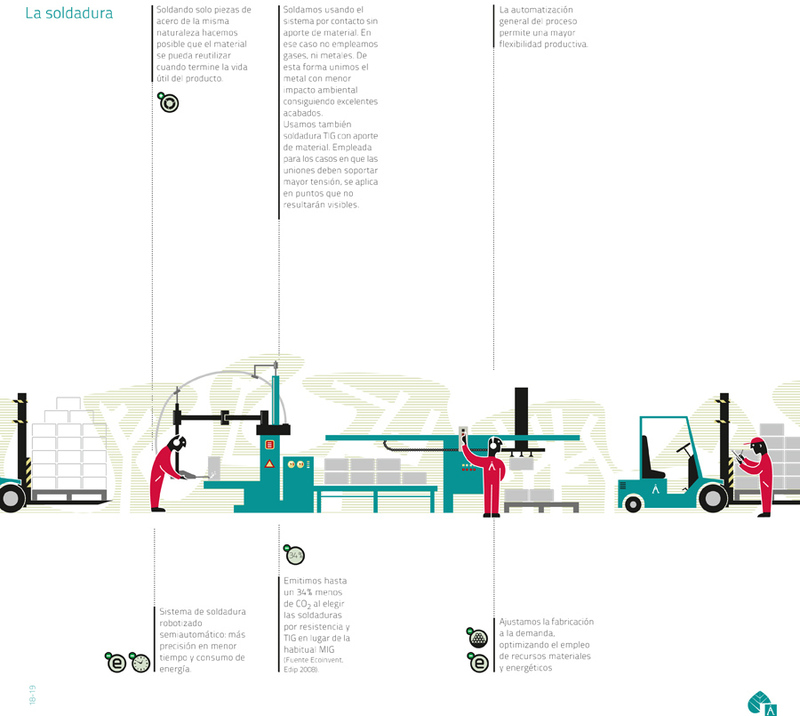 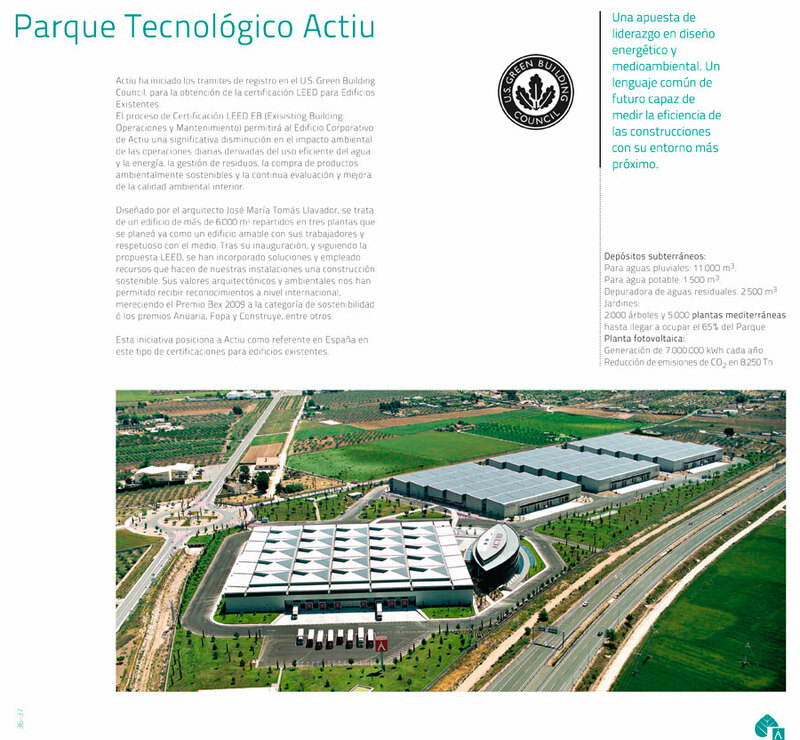 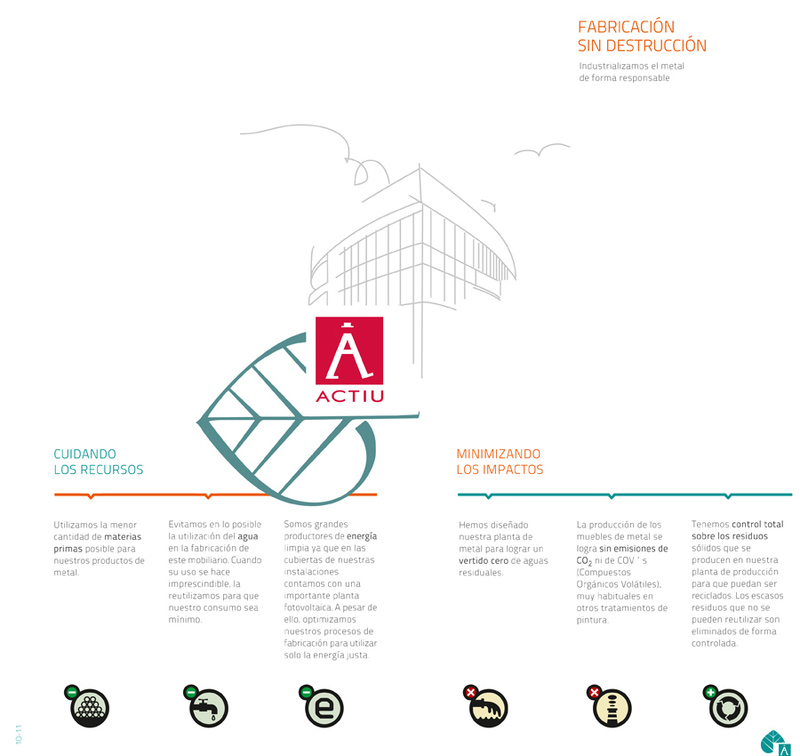 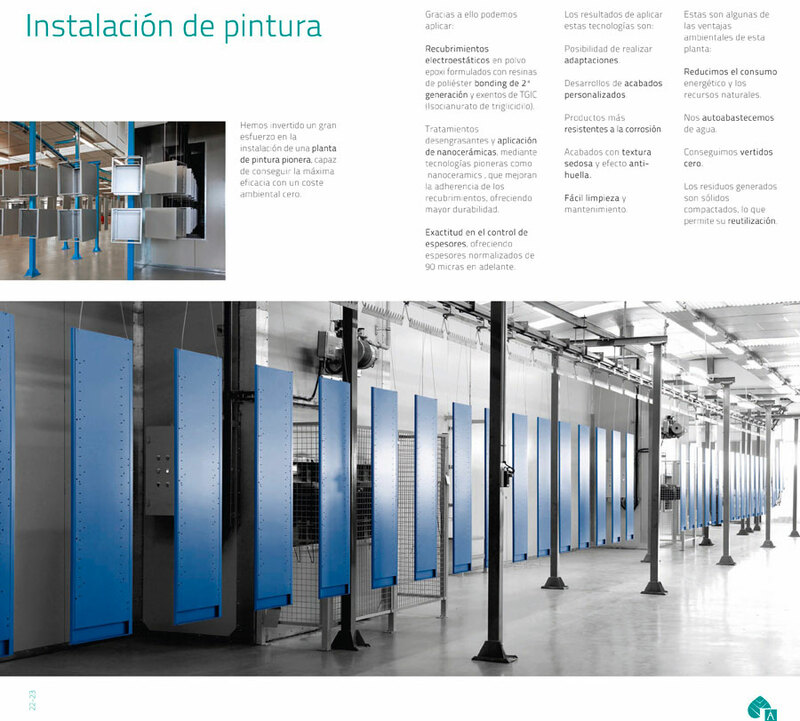 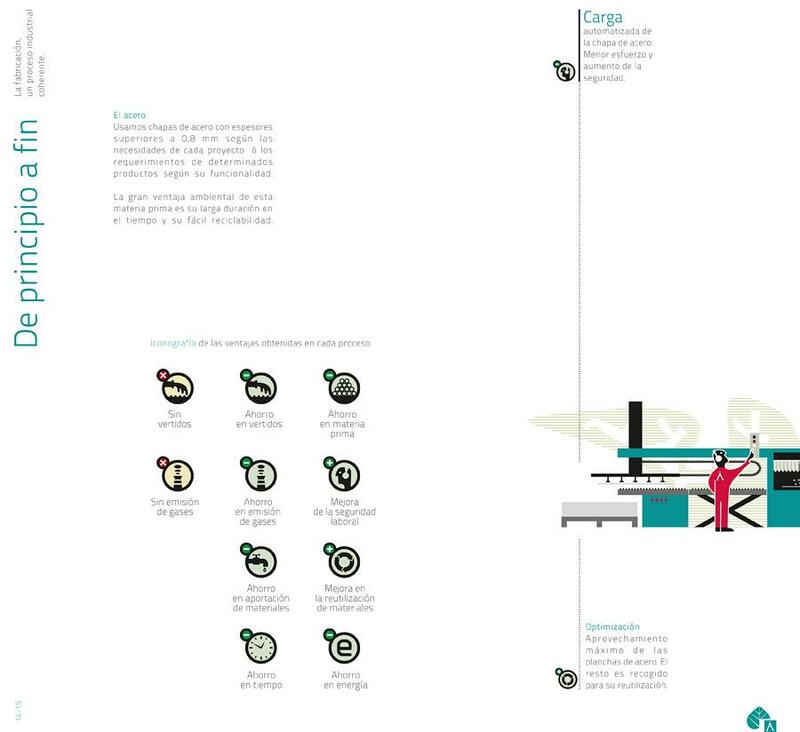 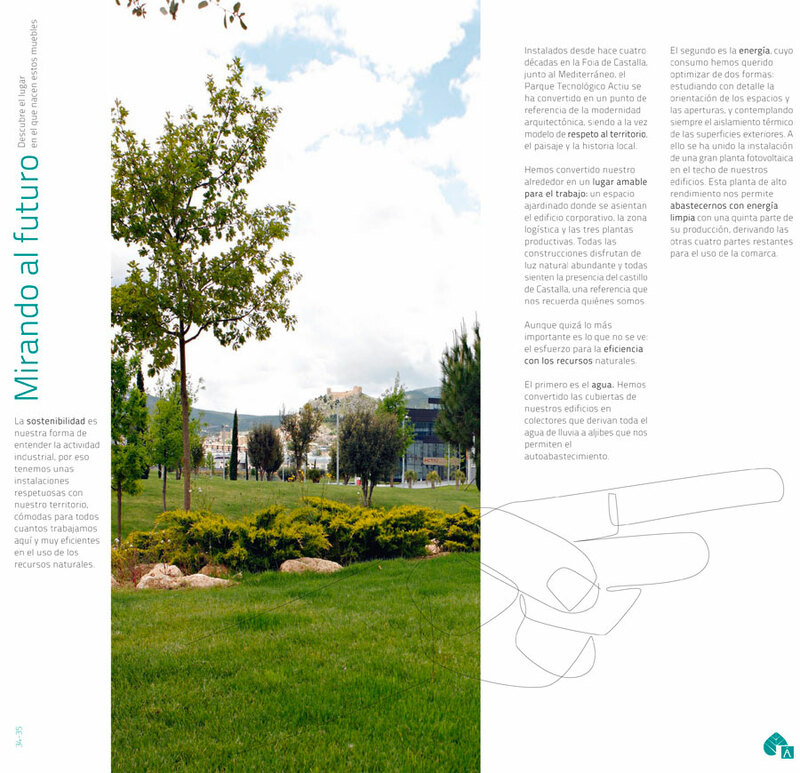 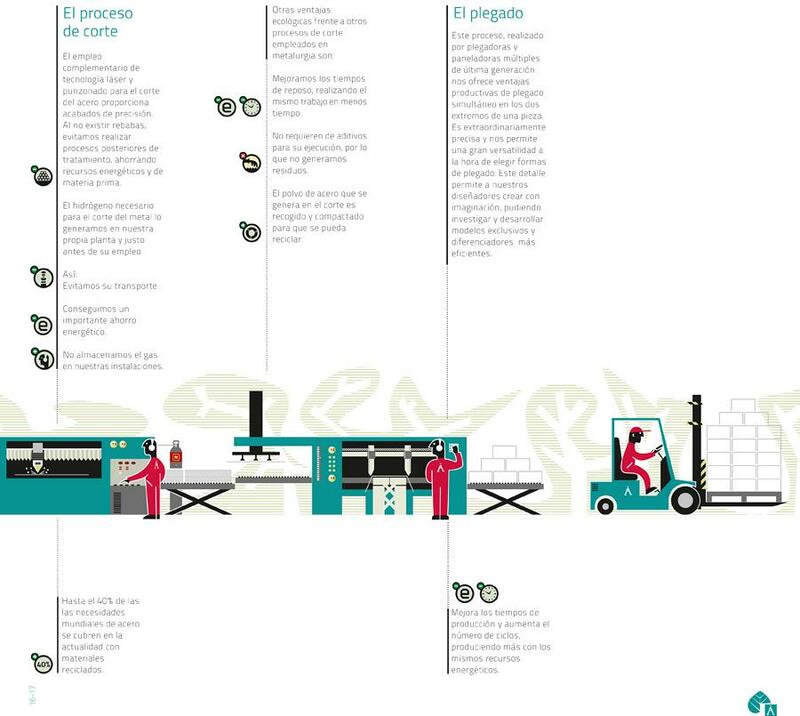 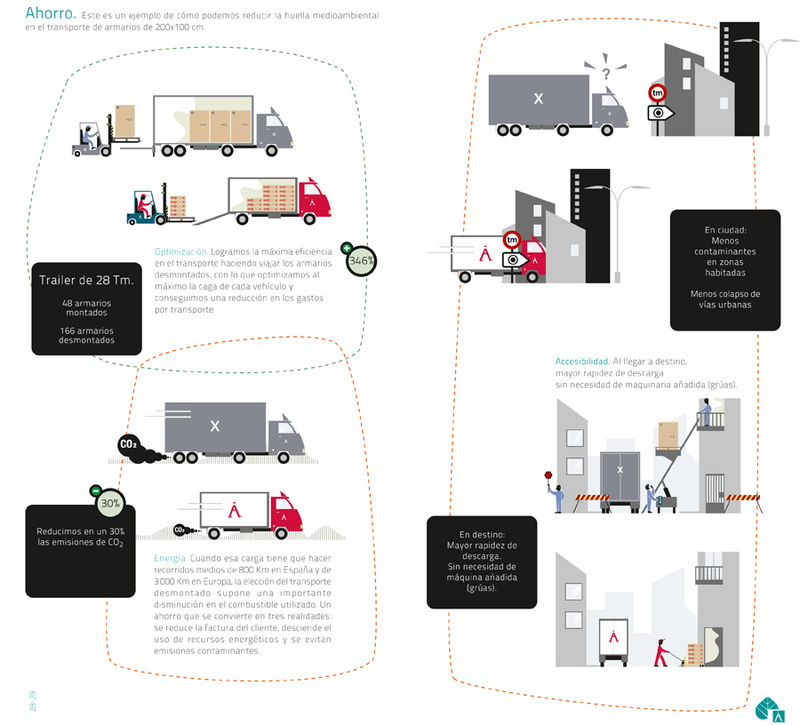 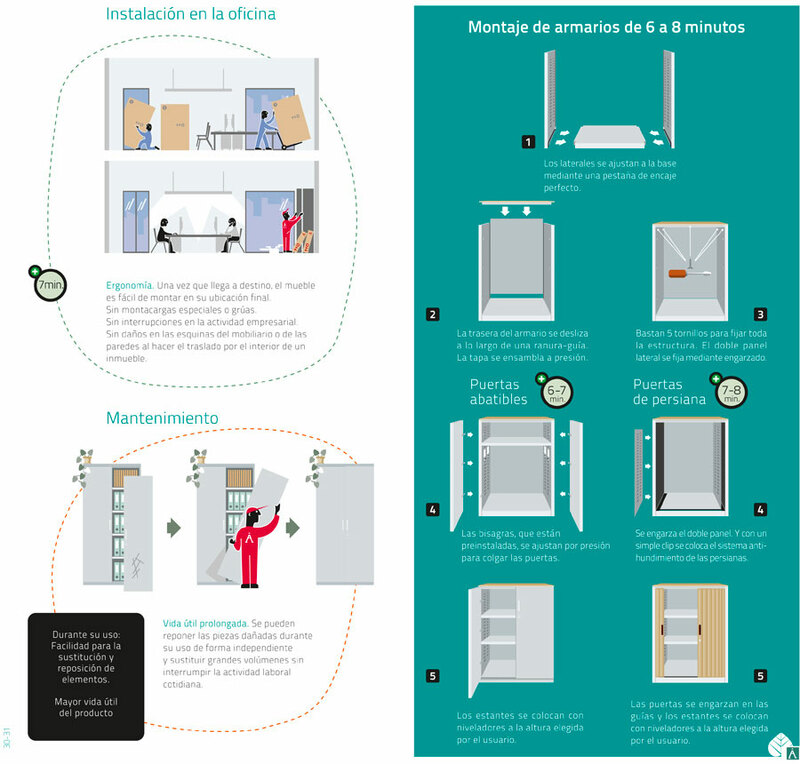 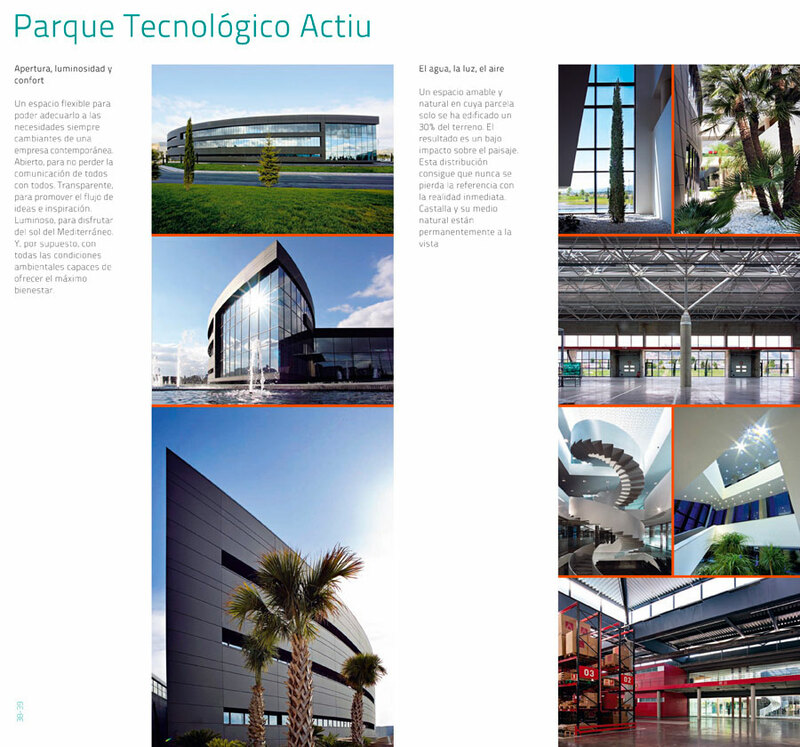 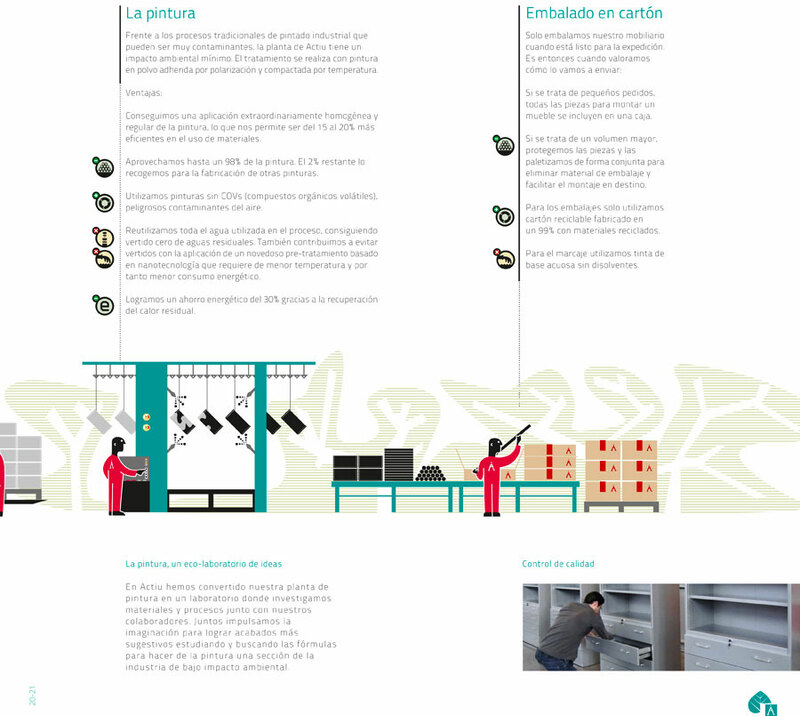 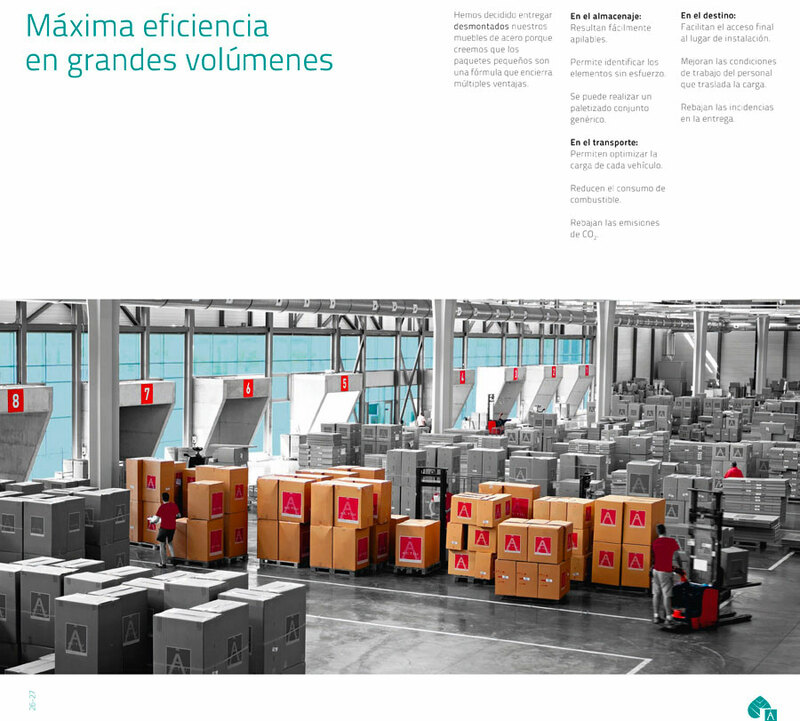 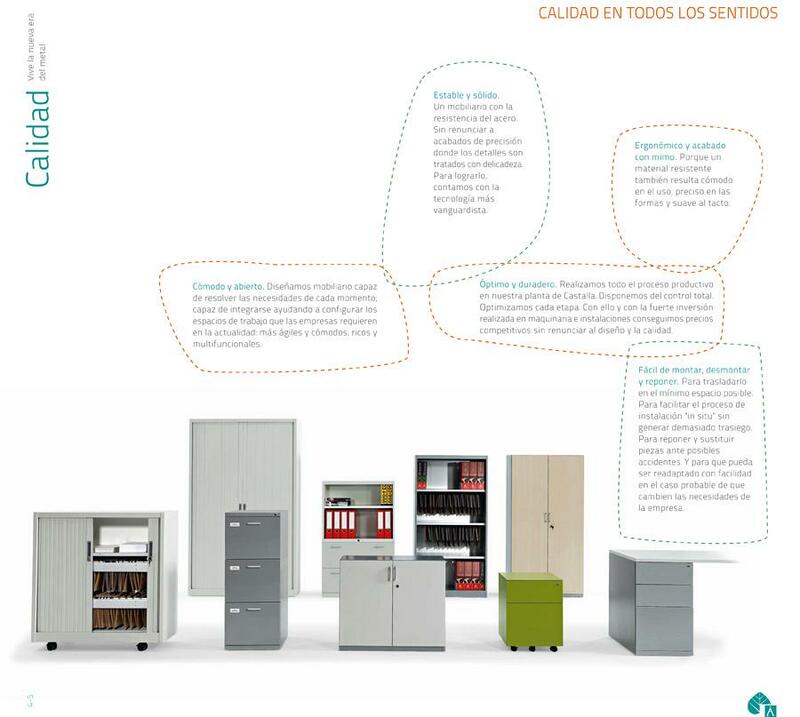 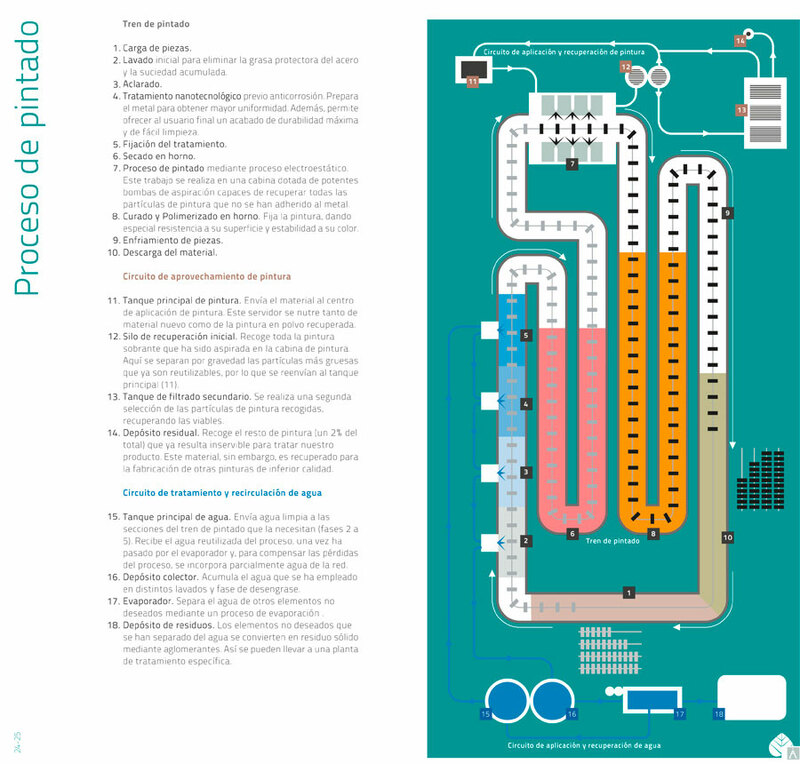 In this document, Actiu explains how it is possible and profitable to manufacture without destroying. 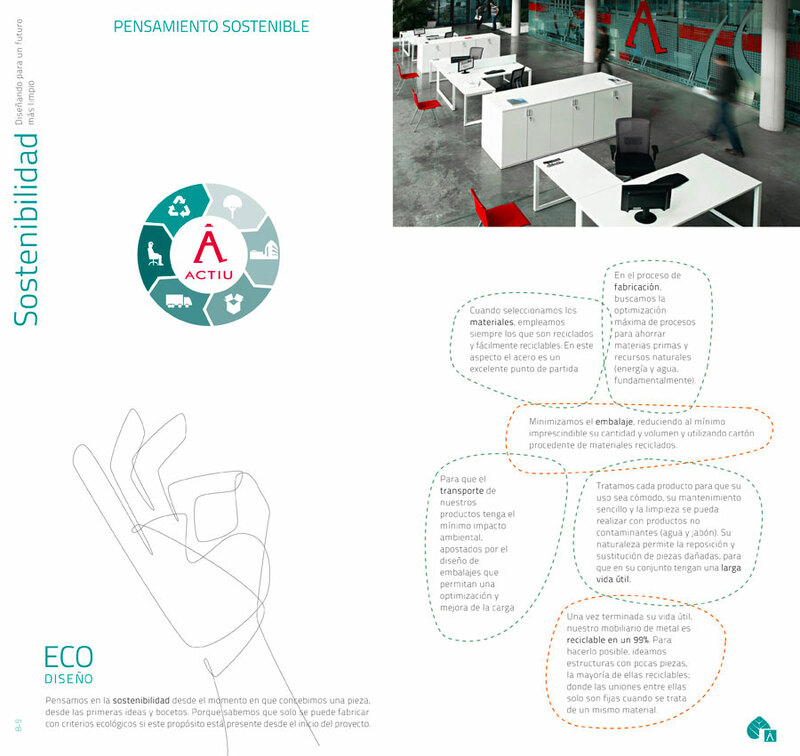 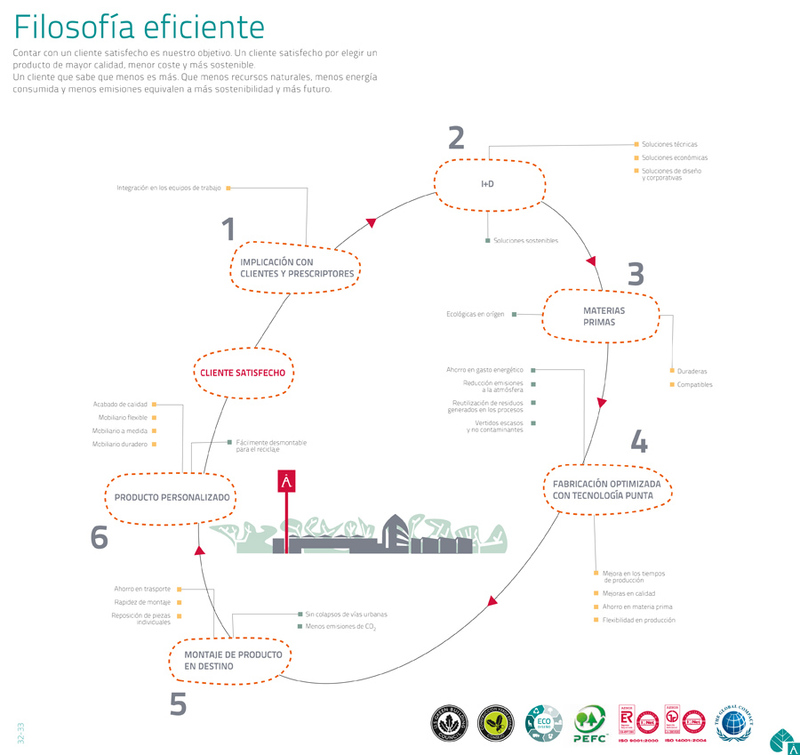 A philosophy of sustainable industrialisation that uses, wherever possible, minimal sustainable and recyclable raw materials, which avoids the consumption of resources such as water and energy as far as possible, and is capable of manufacturing whilst minimising its impact on Co2 emissions and waste. The range available from Actiu has incorporated a wide variety of metal products, thanks to the major investments the company has made in recent years, setting up state-of-the-art machinery and facilities that specialise in the manipulation and mechanisation of steel. 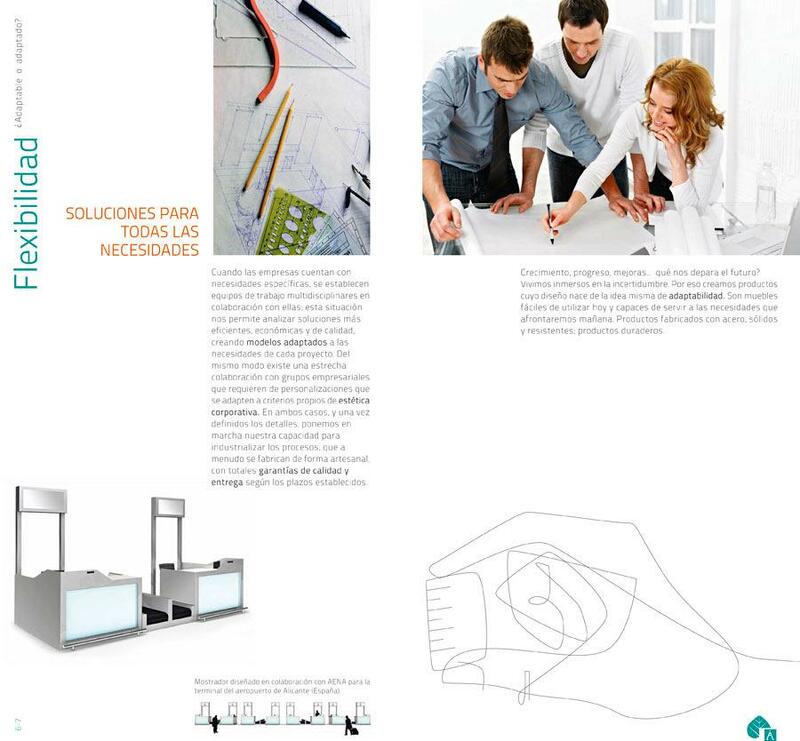 This great capacity and flexibility in production allows Actiu to mass produce items and also to make exclusive pieces designed by and for each specific project in collaboration with the designer and architect; an example is the development of the Check-in desk for Alicante´s new Airport.